The city of Split, Croatia hosts one of the most interesting Roman buildings: The Diocletian Palace was built by Roman emperor Diocletian (c.244-311) in 305 as a retirement home. 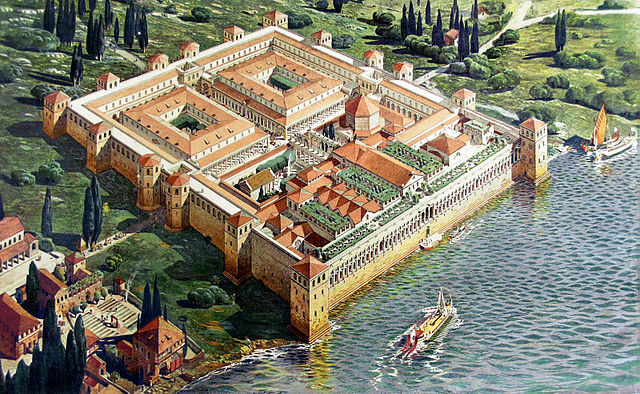 Although it is called a palace, it used to be a heavily fortified military compound with half of it being used to house military personnel and the other half for Diocletian. We are all familiar with the Neanderthals, our fellow hominins who faced extinction about 40,000 years ago. 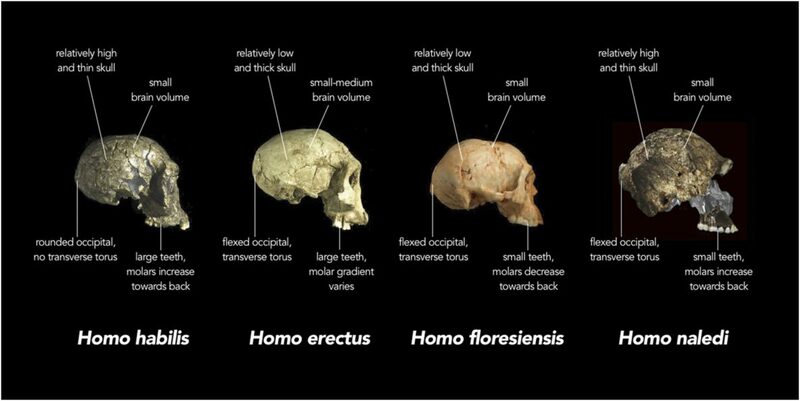 However, few know that our ancestors were just one of many “human” species that existed. It was around the 8th century B.C. that the Pythia at Delphi became famed for her esoteric, yet seemingly accurate, predictions. Much is known about the workings at Delphi as Plutarch, the historian and prolific writer, served there as a prophet. Enheduanna is considered by historians to be the first author who is known by name. 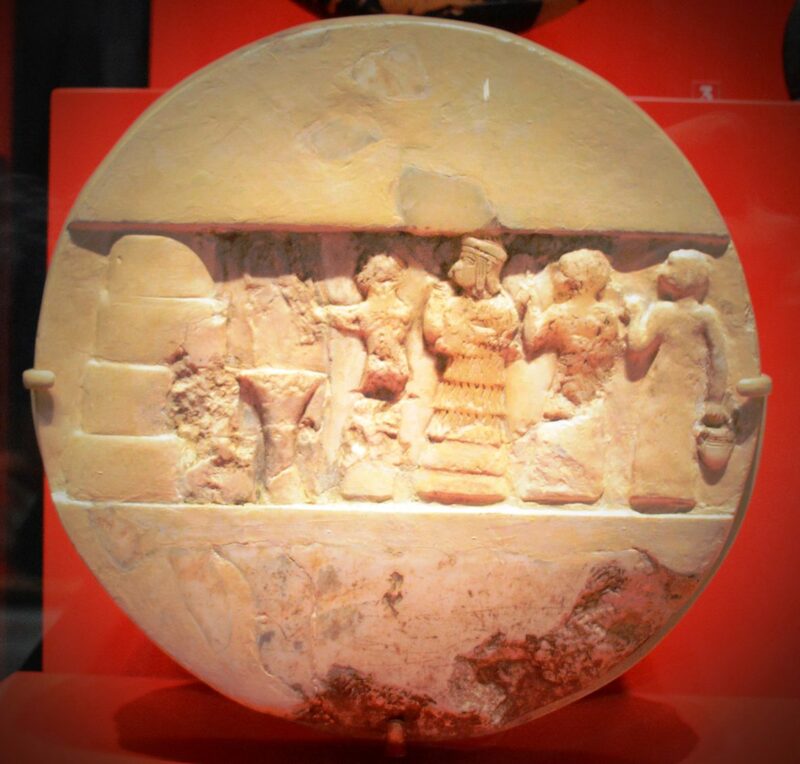 An Akkadian priestess and poet born around 2285 B.C., her hymns and prayers influenced the composition of later Grecian hymns and the psalms of the Hebrew Bible.